The young French superstar believes his side can only improve after they made a great start in the Uefa Champions League. PSG were planning a comfortable win at Anderlecht on Wednesday, according to Kylian, and they managed to achieve much more than that with a 4 – 0 UCL success. 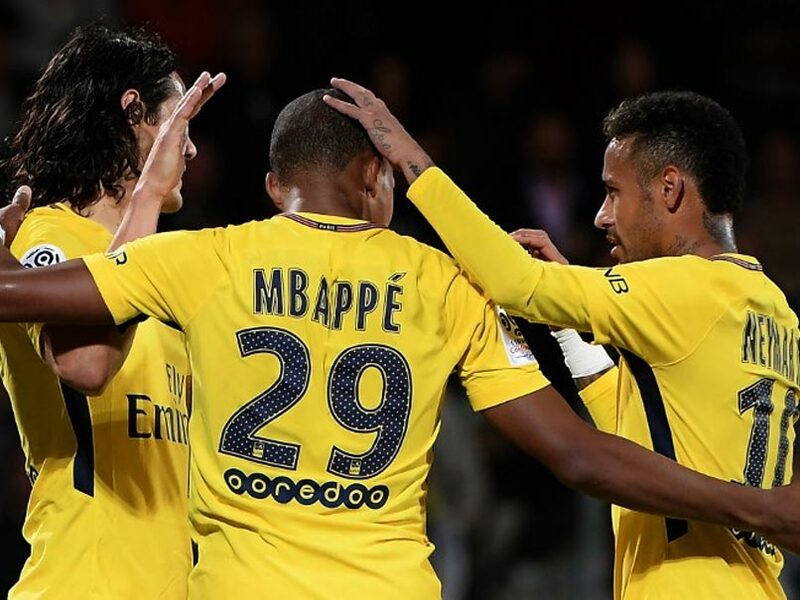 Les Parisiens destroyed Celtic with 5 – 0, and comfortably beaten the German giant Bayern Munich in their previous games, before Anderlecht became the last victim of Mbappe, Neymar and Cavani’s dark magic. All three wizards netted in Belgium, with Kylian scoring a record breaking 8th goal as a teenager, giving him many reasons to head back to Paris happy. “Not every game can be like the one against Bayern. We came here to win well and that’s what we did. We’re happy and go home with the three points. We can always do better and there are lots of games to come, but we need to be able to control our weaker moments as well as our stronger moments. We haven’t been made to pay yet, but we need to be as vigilant as we can. We need to be professional and win games. It’s extremely satisfying to have kept three clean sheets in the Champions League so far. I intend to keep that going for as long as possible, but I realise that things will get increasingly difficult as we progress in the competition.” – said Mbappe. PSG are currently 3 points ahead of Bayern in Group B, and have 3 matches remaining in the group stage.